With increased demand many motorhome manufactures are making motorhomes and Rv's wheelchair accessible right at the factory. These homes on wheels will have a custom door accommodating wheelchair lifts to load and unload individuals in mobility devices. 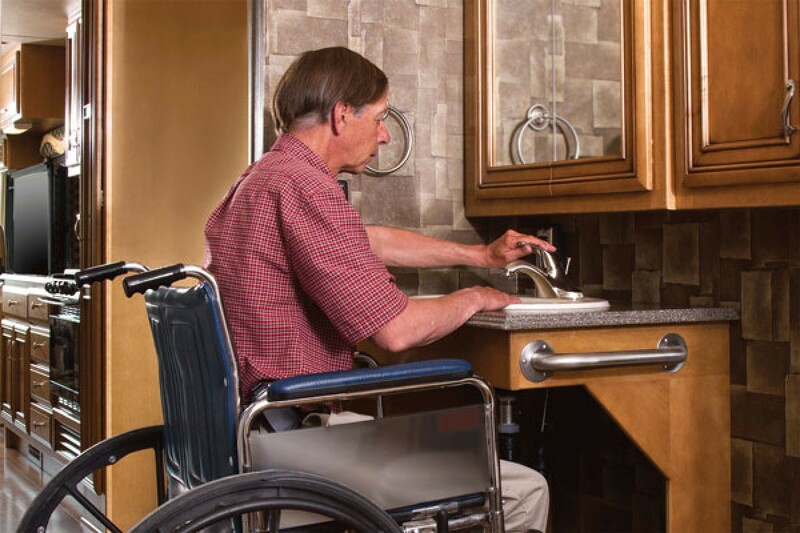 Creating a wheelchair accessible motorhome requires more than just a wheelchair lift, it would also need appropriate bathrooms, bedrooms, kitchens and tie downs to secure the wheelchair. 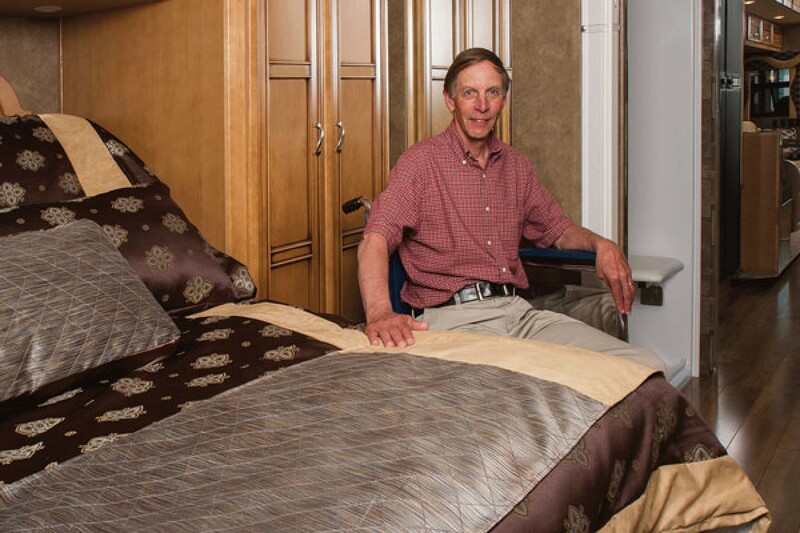 Previously if you wanted a wheelchair accessible motorhome you had to locate a mobility dealer to complete the upfit 100% custom to your needs and request. While still today it can be done on your existing motorhome or Rv, it has been a long time waiting for the manufactures to offer a wheelchair accessible motorhome available from the factory.  Start locating a mobility dealer near you to locate a wheelchair accessible motorhome or up fit an existing motorhome. Major wheelchair lift manufactures have been building specific lifts allowing the vertical travel needed in motorhome or Rv applications. This is very important if you plan on making your existing motorhome or Rv wheelchair accessible. Most lifts you will find in full size vans and smaller buses will not have the vertical travel needed. You can measure from the ground to the floor height to get a understanding of what that might be. In most cases you will have the option between picking from two style of wheelchair lifts, the first being a Braun UVL (under vehicle lift) that would be stored underneath the motorhome or in a storage compartment if equipped. The UVL has a lifting capacity of 800lbs ensuring versatile applications. If your travels will be bringing you off solid surfaces often, the second lift might be a better choice for you. The dual post platform lifts built by Braun and Ricon will be positioned inside the motorhome secured to the floor. Both wheelchair lifts having minimal intrusion on interior space once positioned in the motorhome or Rv. Keeping the lift mounted inside the motorhome will ensure you have the same ground clearance and capability as before the lift was installed. Already have a motorhome and need to add a wheelchair lift? 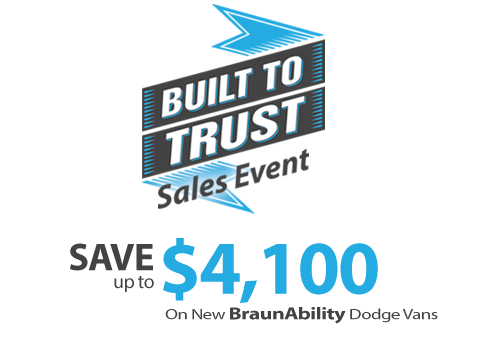 Blvd.com has a nationwide mobility dealer search by state to locate dealers near you capable of installing the correct wheelchair lift for you. 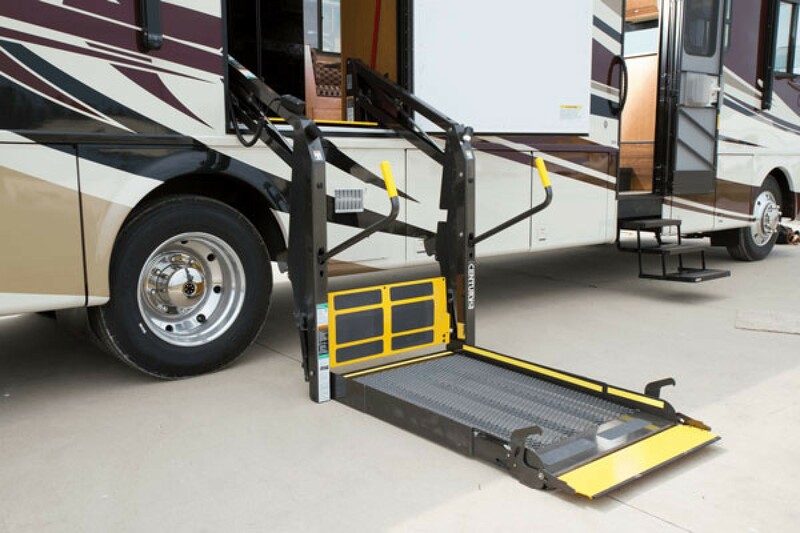 Mobility dealers have been installing wheelchair lifts in motorhomes and RV's for many years, making dreams come true for wheelchair users wanting to travel the country in a motorhome or RV. Find a wheelchair motorhome dealer near you.